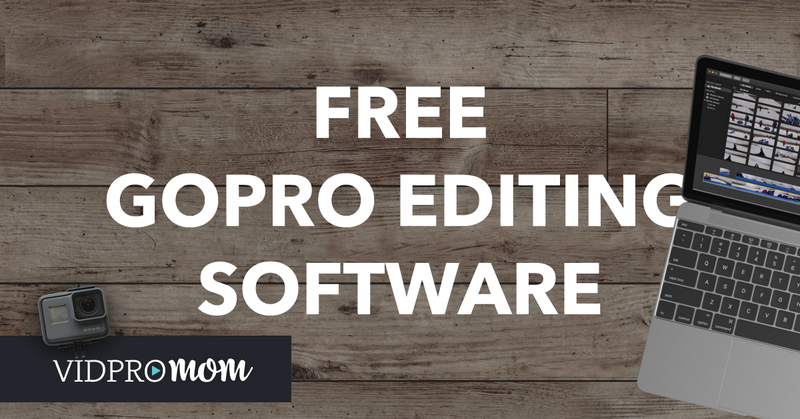 Home » Free GoPro Software – what are your options? 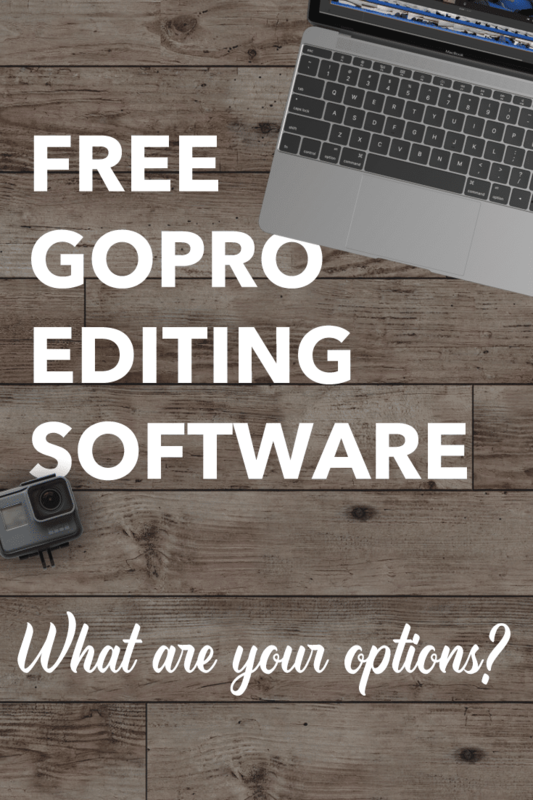 Chances are, if you’re looking for free GoPro software for editing GoPro videos, you’re likely new to video editing in general – which is really, really smart. And awesome! My blog and YouTube channel are dedicated to people who are just starting out and looking to learn how to edit their GoPro videos! 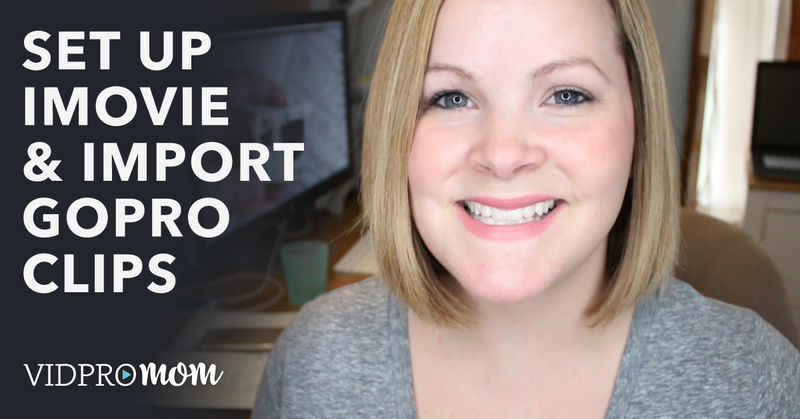 GoPro Studio is a platform I have used extensively and created many GoPro Studio tutorials on. Quik App for Desktop which is another option for a “quick and dirty” way of editing your GoPro videos. It’s not my preferred method, but with some further development, I hope GoPro will make it a really great option. You do have download Quik for Desktop in order to download GoPro Studio. As for Windows Movie Maker, honestly, I’ve never used it (or maybe I have but it would be have been more than a decade ago). So, I can’t vouch for its robustness or its ability to edit GoPro videos, but it is an option you might want to try if you’re a PC user. iMovie is probably the best free video software out there. And I’m talking about iMovie for Mac: the one you actually install on your computer. There is iMovie for iPhone and iPad, which I haven’t really played with a whole lot at this point, but I’m pretty confident in saying that if you’re editing GoPro videos, you’re going to have a much better time on a computer, rather than a mobile device. Some people want free GoPro software, some people are ok with paying for software, some people want the best GoPro software their money can buy. 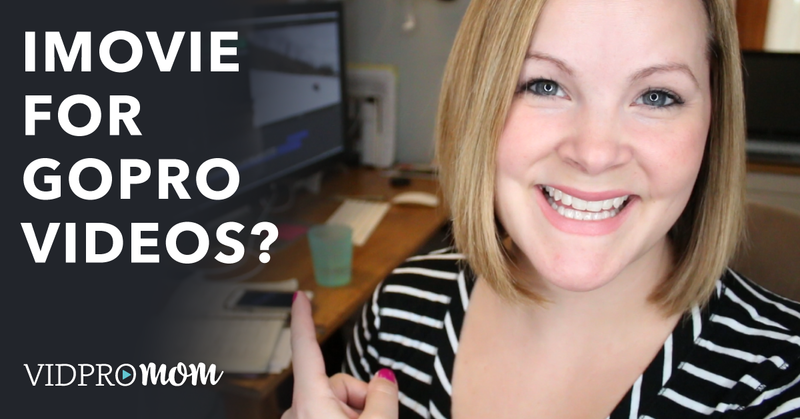 In this quick video, I’m going to tell you about some of my favorite free GoPro software platforms, as well as some of the best GoPro software under $100.